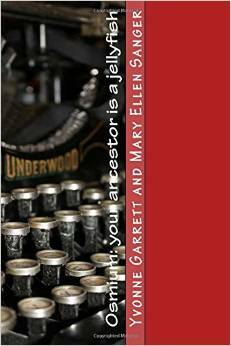 Mary Ellen Sanger & I have a new poetry chapbook out now. It’s part of our ongoing “poem-a-day” project. This is the 4th one in the series and you can get it on Amazon right here. [ISBN: 1499710313] If you live in NYC, you can always hit me up for a copy.